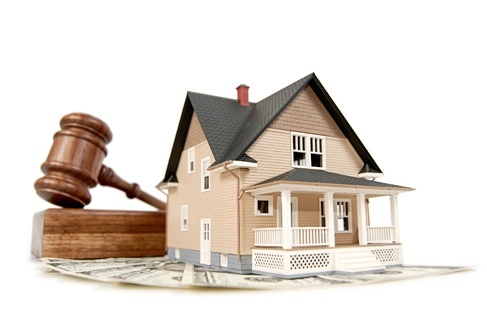 Real estate litigation helps to correct land and home ownership issues. Ownership can affect the size and use of a parcel of land or home. Buyers and sellers of homes benefit from the help of an experienced lawyer to provide guidance when real estate issues arise. Waitz & Downer has been practicing law in Louisiana for more than 50 years. Working with highly-skilled and experienced lawyers, we’re able to represent clients on a variety of land use and ownership disputes. Our goal is to help you resolve your real estate problems. Call us today at (985) 876-0870 to get started. Taking a comprehensive approach to real estate litigation, we provide the utmost in representation when our clients need us most. Assertive and efficient, we will work as a team to tackle the most complex disputes and find a resolution that all sides can agree on. Every case is unique, and we firmly believe in assessing every case one-by-one. An in-depth interview will be conducted by one of our experienced team members so that we can get our facts straight before we do any of the hard digging. We can even help when it comes to trespassing and nuisance-related issues. Don’t see a specific real estate issue listed? Call us today at (985) 876-0870 to discuss your needs further. We need every last detail so that we can verify the validity of a claim. We don’t want to drag you through litigation when the final outcome won’t be in your favor. If your case is strong and you have a valid claim, we will fight to the very end to ensure that your rights are upheld. We will work through the issues without getting a judge involved to save you money. Matters that cannot be solved outside of the courts amicably will need to go in front of the courts. Inside and outside of the courtroom, we’ll represent you and defend your claim. We’ve had 50+ years of helping others just like you settle real estate disputes. If you’re in the middle of real estate litigation and need a lawyer that will fight tirelessly to win your claim, call us today at (985) 876-0870.